In one of the most dramatic saves in Live in HD history, soprano Kristine Opolais sang the role of Mimi with only a few hours notice in Franco Zeffirelli’s breathtaking production of La Bohème, the most-performed opera in Met history. Featuring a cast of hundreds, a glorious onstage snow scene, and a detailed reconstruction of the Latin Quarter in Paris, La Bohème also stars Italian tenor Vittorio Grigolo as the passionate poet Rodolfo, Susanna Phillips as the flirtatious Musetta, and Massimo Cavalletti is the painter Marcello. Stefano Ranzani conducts. 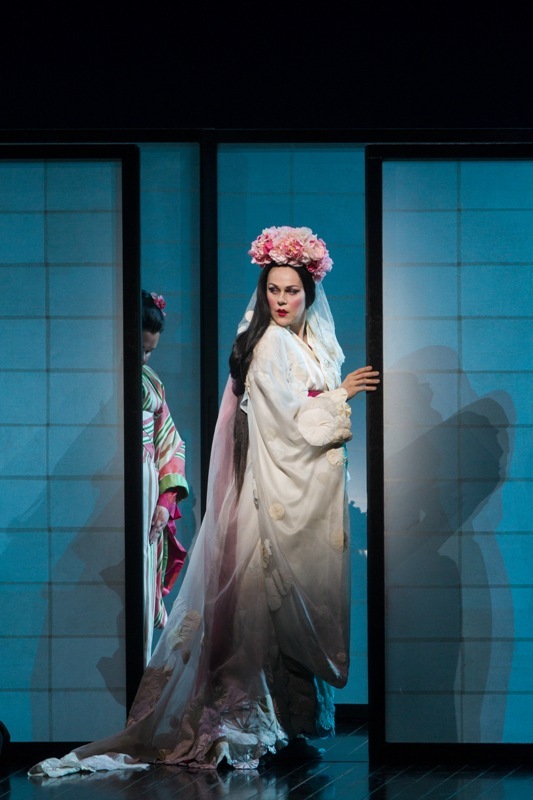 Puccini’s enduring favorite, starring an exceptional trio of singing actors in the leading roles, features acclaimed American soprano Patricia Racette as the ultimate diva, Floria Tosca, in Luc Bondy’s production. French tenor Roberto Alagna sings Tosca’s lover, the painter Cavaradossi, and Georgian baritone George Gagnidze is the corrupt, lustful Scarpia. 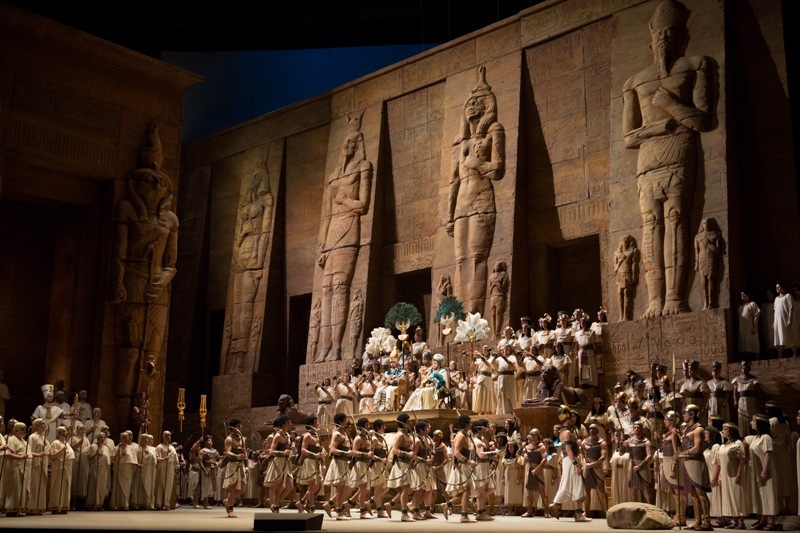 Italian maestro Riccardo Frizza conducts Puccini’s sweeping, dramatic tale of murder, lust, and political intrigue. NEW PRODUCTION! The genius director Patrice Chéreau (From the House of the Dead) didn’t live to see his great Elektra production, previously presented in Aix and Milan, make it to the stage of the Met. But his overpowering vision lives on with soprano Nina Stemme—unmatched today in the heroic female roles of Strauss and Wagner—who portrays Elektra’s primal quest for vengeance. Legendary mezzo-soprano Waltraud Meier is chilling as Elektra’s fearsome mother, Klytämnestra. 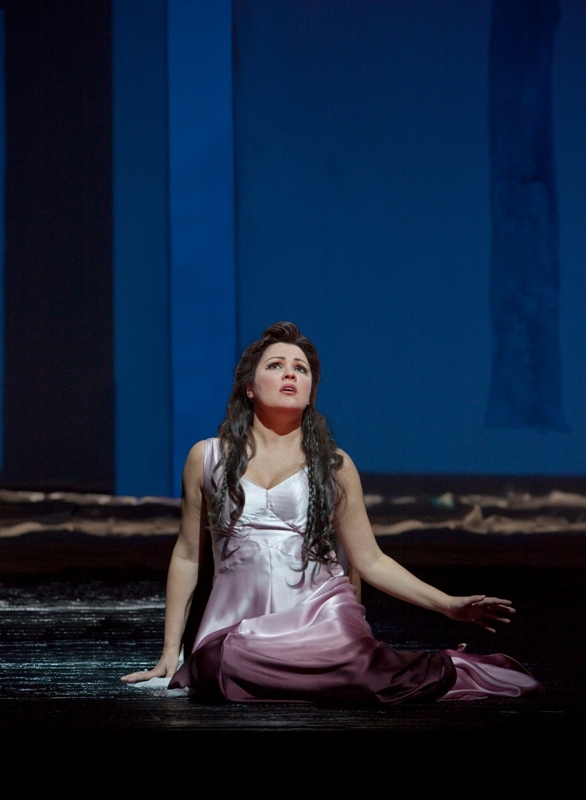 Soprano Adrianne Pieczonka and bass Eric Owens are Elektra’s troubled siblings. Chéreau’s musical collaborator, Esa-Pekka Salonen, conducts. MET PREMIERE! Soprano Sondra Radvanovsky takes on the extraordinary challenge of singing all three of Donizetti’s Tudor queens in the course of a single season, a rare feat made famous by Beverly Sills—and not attempted on a New York stage since. In this climactic opera of the trilogy, directed by Sir David McVicar, she plays Queen Elizabeth I, forced to sign the death warrant of the nobleman she loves, Roberto Devereux. 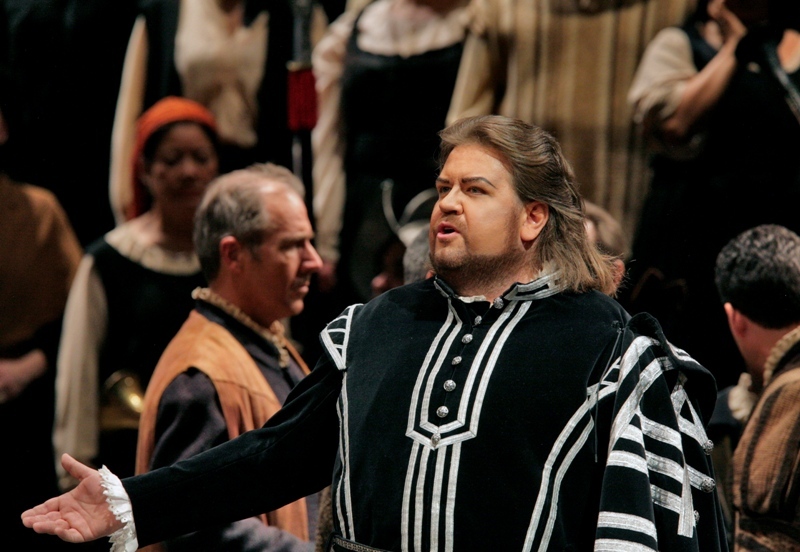 Tenor Matthew Polenzani is Devereux, and mezzo-soprano Elīna Garanča and baritone Mariusz Kwiecien complete the principal quartet in the bel canto masterpiece, conducted by Donizetti specialist Maurizio Benini. The magnetic tenor Vittorio Grigolo takes on the tortured poet and unwitting adventurer of the title of Offenbach’s operatic masterpiece, in the Met’s wild, kaleidoscopic production. Soprano Hibla Gerzmava faces the operatic hurdle of singing all three heroines—each an idealized embodiment of some aspect of Hoffmann’s desire. Thomas Hampson portrays the shadowy Four Villains, and Yves Abel conducts the sparkling score.